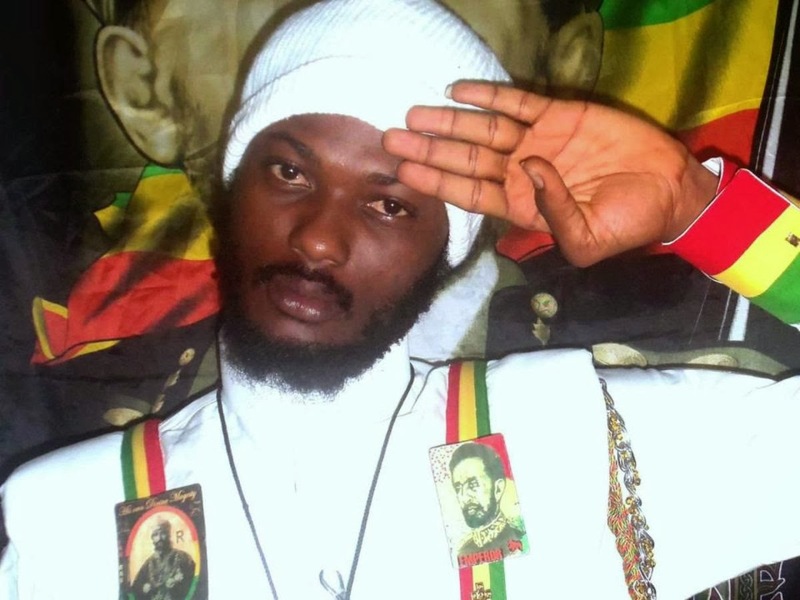 Influences: Bob Marley, Capleton, Sizzla Kalonji, Movado, Gentleman. 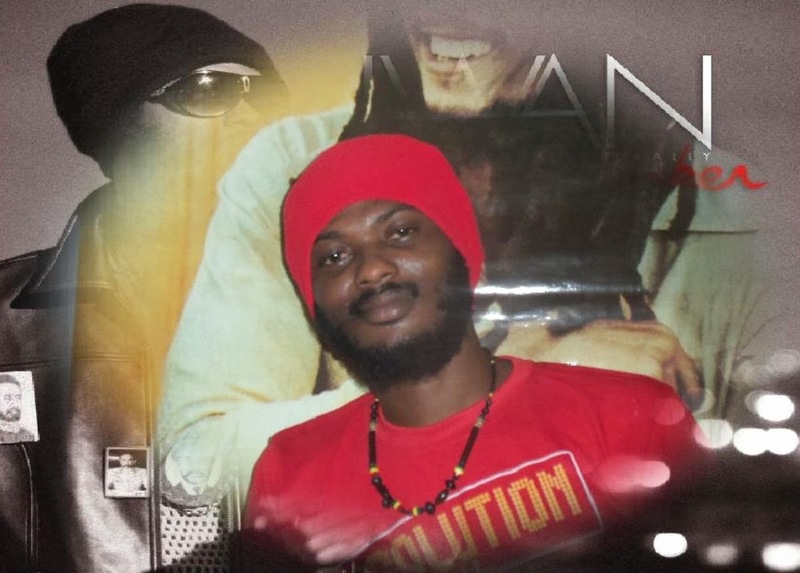 IWAN is a Reggae Artist that was born in Accra Newtown, Ghana on September 1985. IWAN means "I Win Always Naturally". His real name is Abdul Razak Issahaku he hails from the Northern Part of Ghana. Iwan completed Accra high school in 2004, and is currently studding at School Of Performing Arts at the University of Ghana. In his early days he was exposed to different genres of Music like HipHop, Dancehall & Reggae he use to copy most of the songs and sing them word to word. At the age of 15 he started performing at the National Theater on programs such as" FunWorld" and "Kidafest" . His ability to create his own music started at that time when they were assigning topics to write, act and sing about. 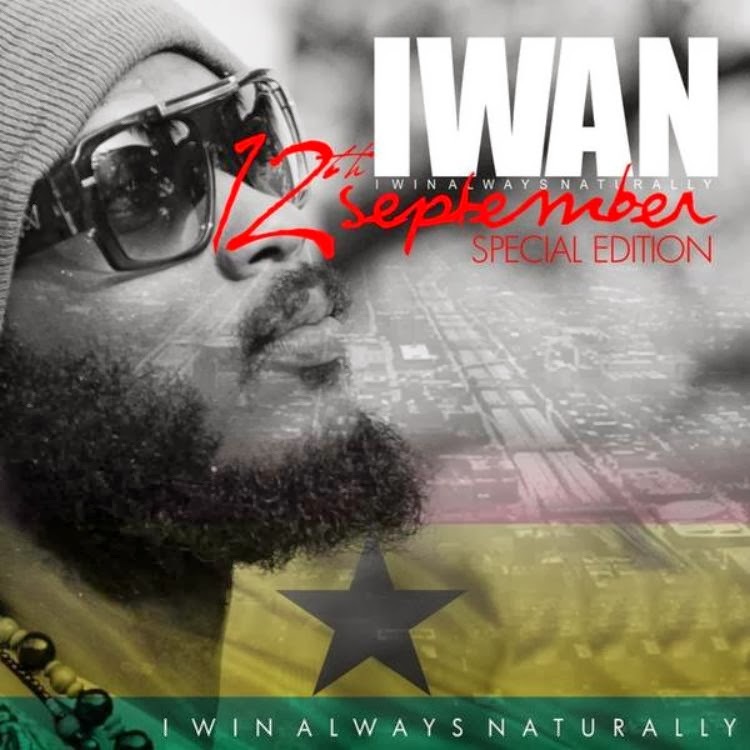 Once in senior high school (Accra) in 2001, Iwan performed on most of the entertainment events at the school and started to organized events and entertain his fellow students . After school his Interest in becoming an artist was boosted, and he started visiting different studios and developing skills of beat production. Iwan worked as an amateur sound engineer for 6 months at Soundpiper Studios in Labadi, Accra and later moved to Family Fun studio in Newtown where he started working as a full time studio engineer and recording his own music. at that time he was getting inspired by conscious music and reggae from the Caribbeans. 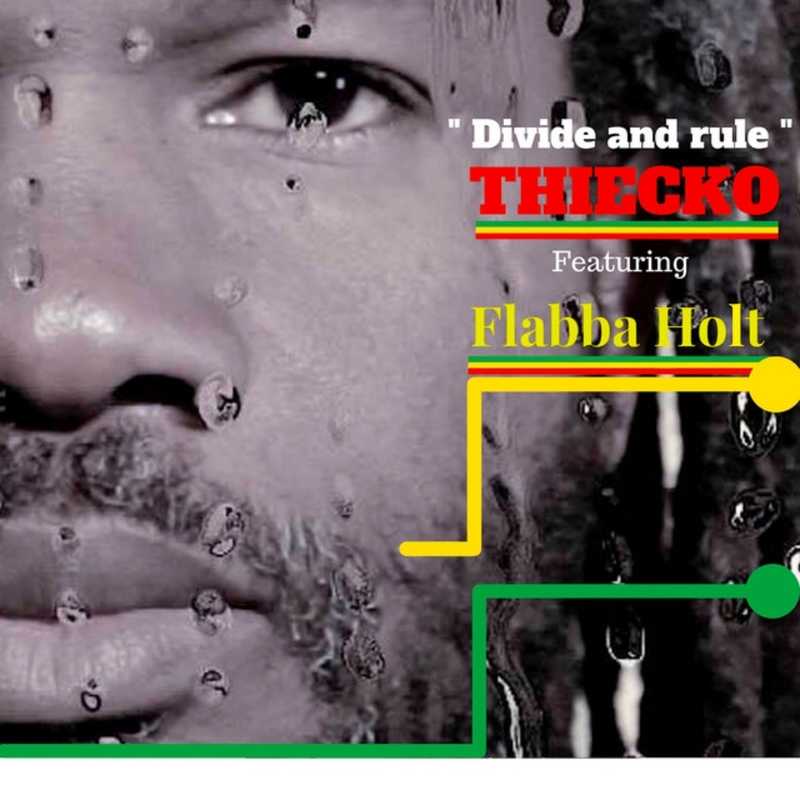 He was influenced by Capleton, Sizzla Kalonji , Bob Marley , Movado & Gentleman music. all though he did recorded some rap songs, Dancehall was more appealing to him which at that point he started seeking a good management team. 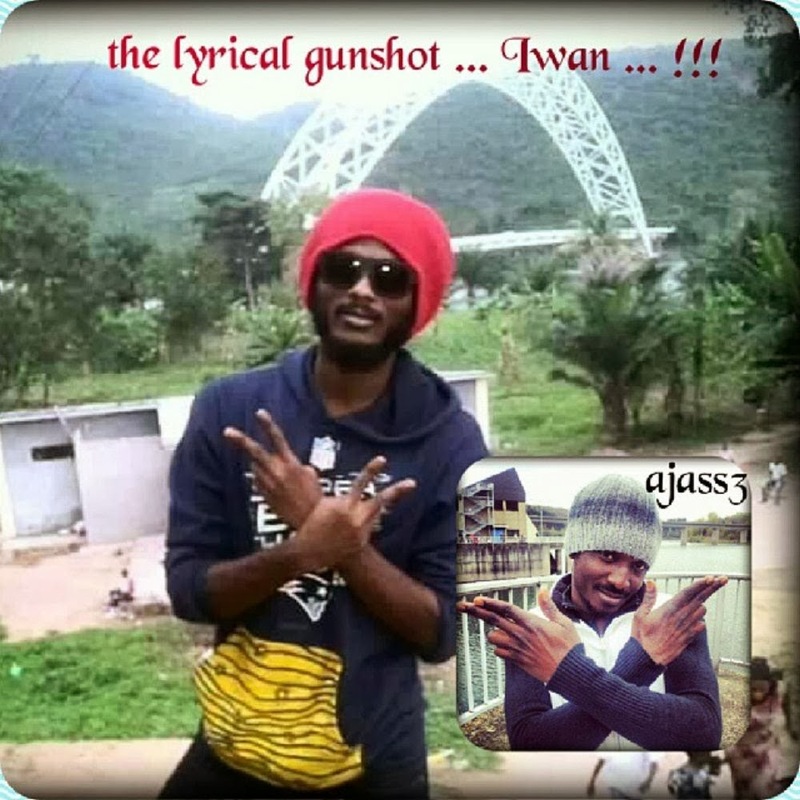 The song "Thanks and Praise" was Iwan biggest breakthrough among other massive hits such as: Who's Bad, Still Love Me and Jah Bless Me, all produced by Iwan himself. He lunched his debut album "My Time" under Bullhaus Entertainment on Sept 12th 2010 at the Aphrodesia Night Club in Accra. The album featured top artistes like Tinny, Okyeame Kwame, Black Prophet, Sherifa Gunu, Efya and more, the album was accompanied by 4 music video's and was creating a buzz and got lots of airplay. 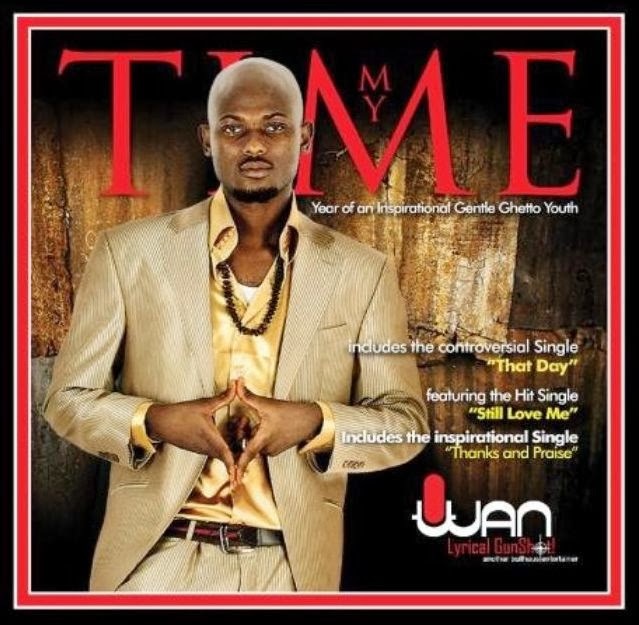 Iwan preformed on all large stages in Ghana and participated on many big events such as Ghana Music Awards (2011), Joy fm Night with the stars, Miss Ghana, and " O2 Arena" in London. 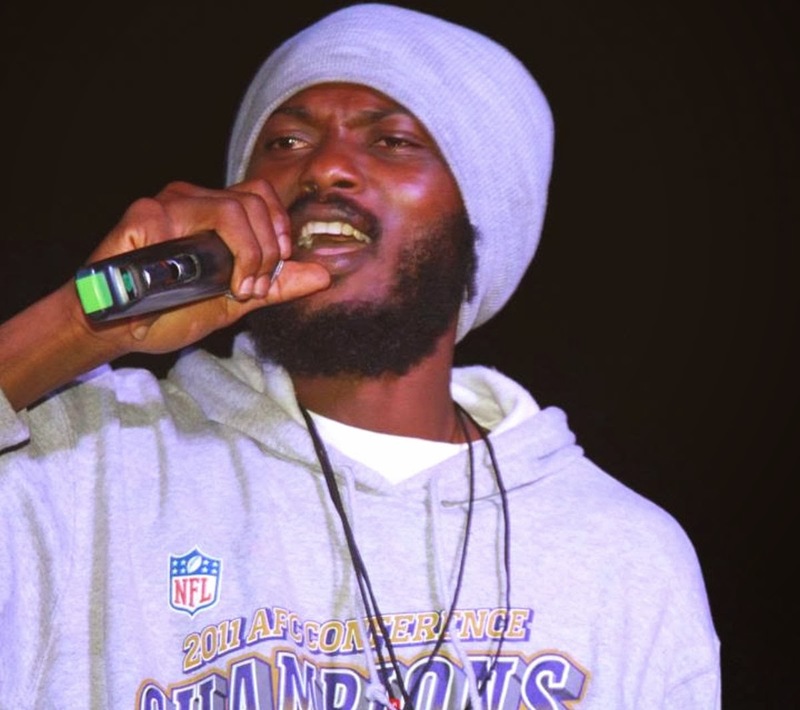 Iwan shared stage with many International artists such as Sizzla, Movado, Busy Signal, 2face to name a few. 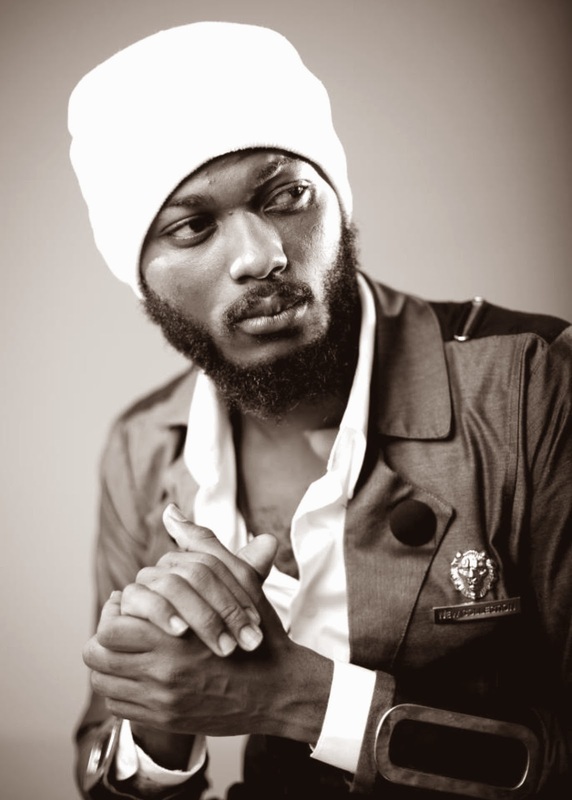 He toured UK in 2012 promoting his 2nd album and performing at the Miss Ghana UK in London The album "My Time" got Iwan 4 nominations in one year, and the song "Thanks and Praise" won 2 awards" Best Reggae Song" and "Best Reggae video of the year". 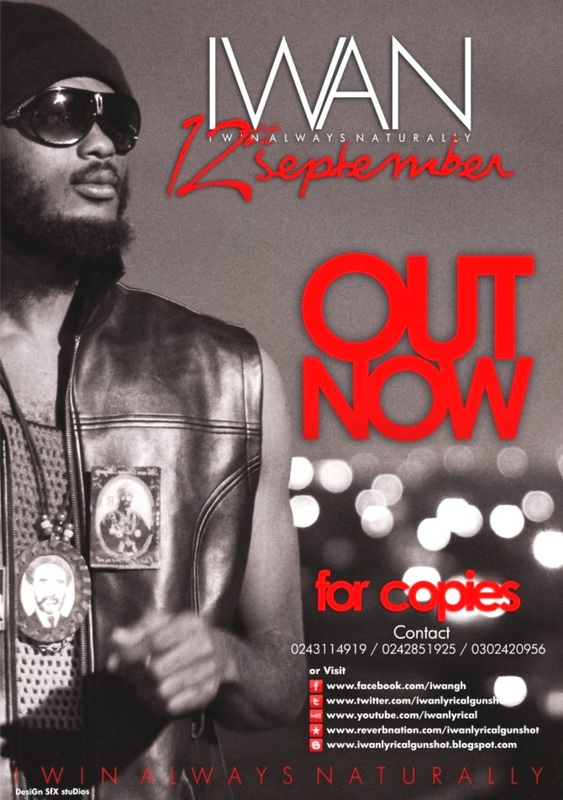 The Second Album "12 September" was released on Sep12th 2011 at Tawala Beach Resort in Accra, this album featured 3 upcoming artiste under Iwan own label "Gideon Force". The songs "Iwan dont play" and "Miss You" become huge hits. 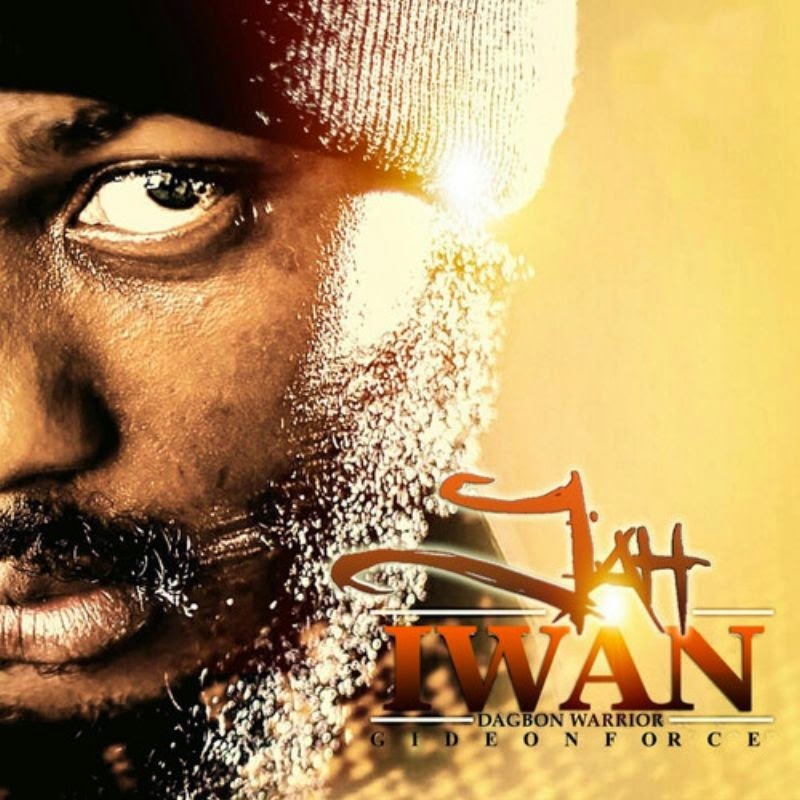 Iwan Awards include: Reggae Video of the year award (VodFone 4syte Video Awards 2010). 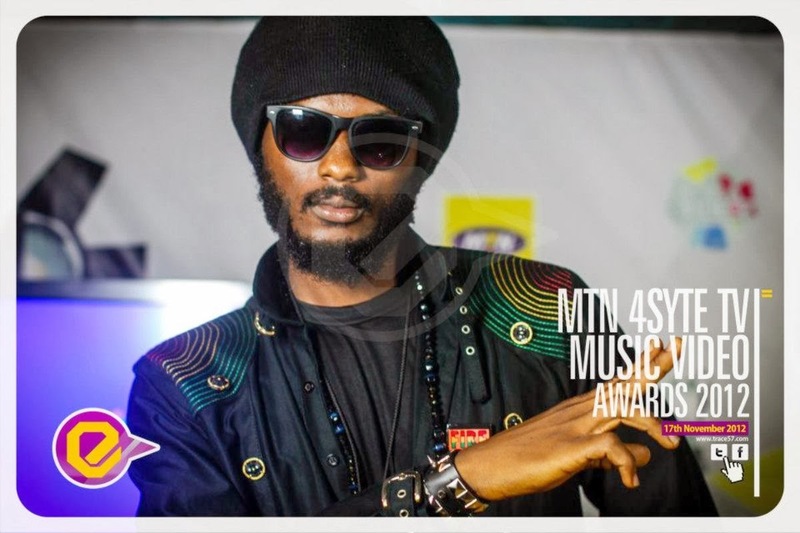 Reggae Song of the year (MTN Ghana Music Awards 2011) and Best Reggae Album (Bass Awards 2013). 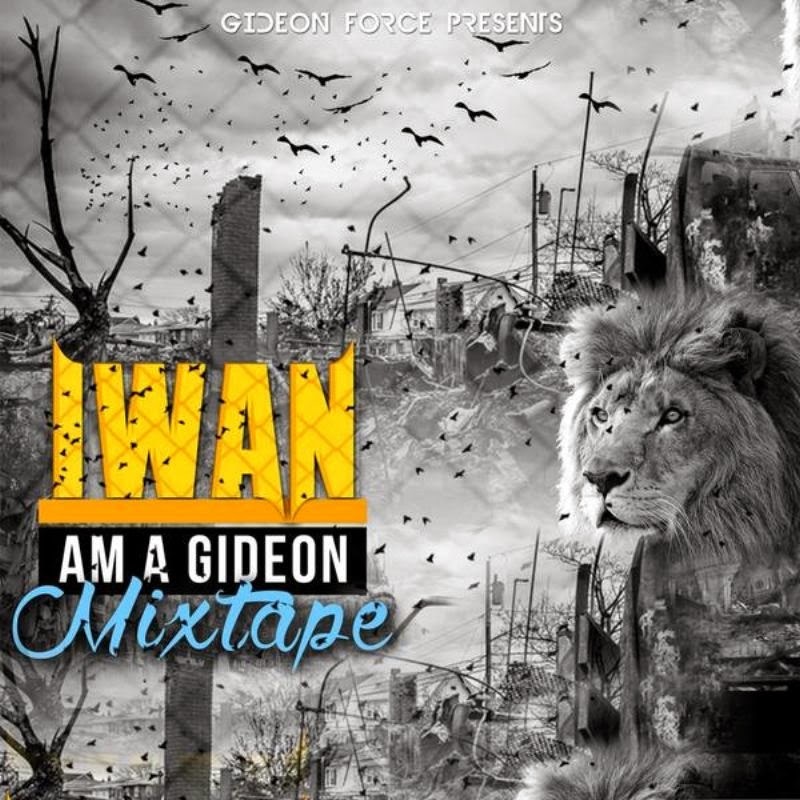 In 2015, Iwan releases his new album "Am a Gideon Mixtape". Wind for Me (Feat. lil Shaker). Tellem Again, Who's bad, Love is my Religion, Corruption. 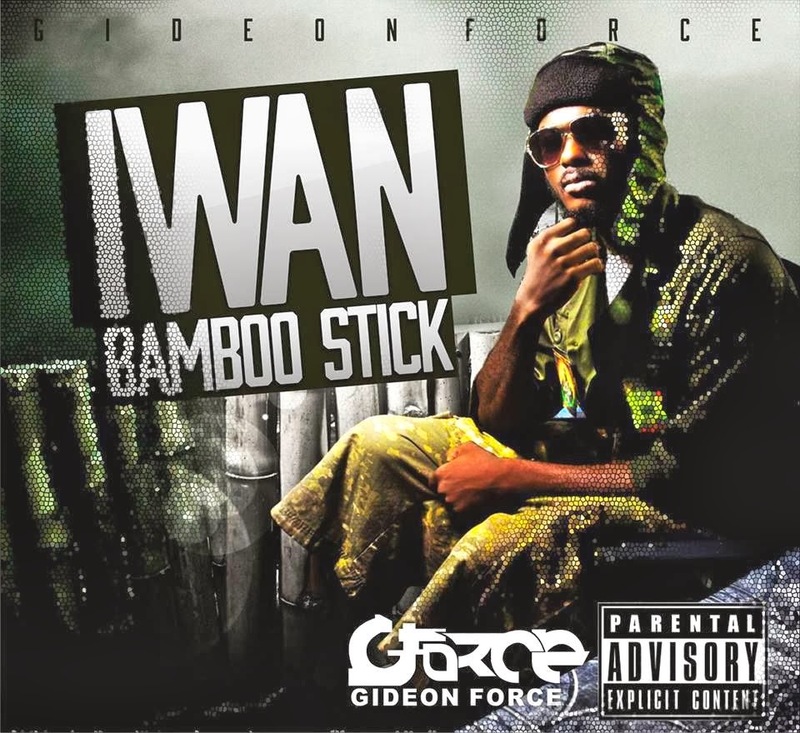 Am A Soldier, IWAN Dont Play - [Gideon Force], See Me Shy, Check yourSelf (Feat. Konkara), Dreamer Of Dreams. Praises, Why (Biggs Bash Riddim), Never Sell Out, Face Of Jah, Fire Outbreak, Fire A Go Blaze, Ancient Man, Okukuseku (Feat. Gemini), Holiday, Highgrade, Dagga, Kei Waa Nene, Set Me Free (Feat. 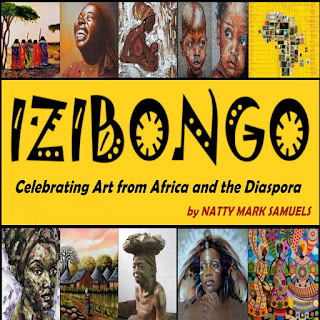 Episode, Jah Kumbo, Konkara, Wow B, Awal), Osagyefo Dr. kwame Nkrumah, Adult Music (Feat. Wiyaala), Kei Waa Nene, Day Nina Mi Shoe, Chant A Psalm, Food is Medicine, All Night Long, Bamboo Stick, Psalm 121, Bamboo Stick. 1) El Shaddai (Intro). 2) My Time [Feat. Tinny]. 3) Still Love Me [Feat. Natural Face]. 4) Nangban Yini. 5) Thanks & Praise. 6) One Life [Feat. Okyeame Kwame & Richie]. 7) Aben Wo Ha. 8) Run Away Remix [Feat. Irene Logan]. 9) Tell Em Again. 10) Mprewa Nyinsen. 11) Independent Lady. 12) Who's Bad. 13) My Gyal [Feat. Efiya]. 14) That Day. 15) Nyin Ka Man Bora. 16) Wind 4 Me [Feat. Lil Shaker]. 17) Jah Bless Me. 1) Iwan Don't Play. 2) Love Is My Religion (Dance Mix). 3) Good Life. 4) Jah Jah. 5) Battyman. 6) Educate Yourself. 7) 12 September (Earth Day). 8) Am A Soldier (6th March). 9) Corruption (Remix) [Feat. Kombolo]. 10) Newtown Anthem. 11) Mama. 12) Jah Bless Me. 13) See Me Shy [Feat. Kay Tee]. 14) Check Yourself [Feat. Konkorah]. 15) Dreamer of Dreams. 16) Can't Lock Me Down. 17) Miss You. 1) Psalm 121. 2) Jah. 3) Chant a Psalm. 4) Face of Jah. 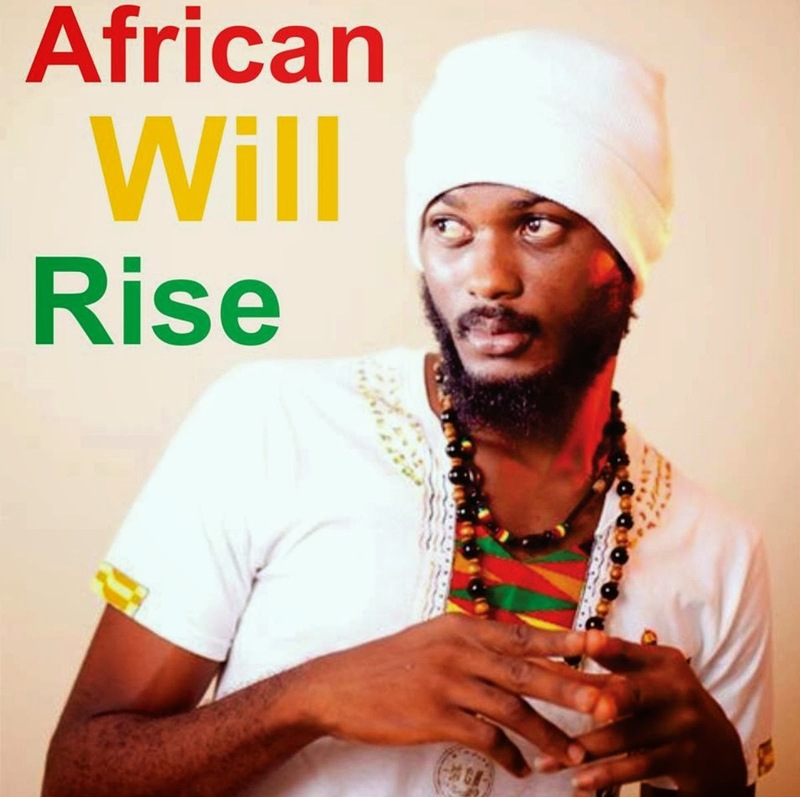 5) Rastafari Rising. 6) Obibiniba [Feat. Ras Kuuku]. 7) Gideon Boot. 8) Marijuana. 9) Islam. 10) One Love. 11) Miss You. 12) Can You Be [Feat. Yasmeen]. 13) Mama Never Worry [Feat. 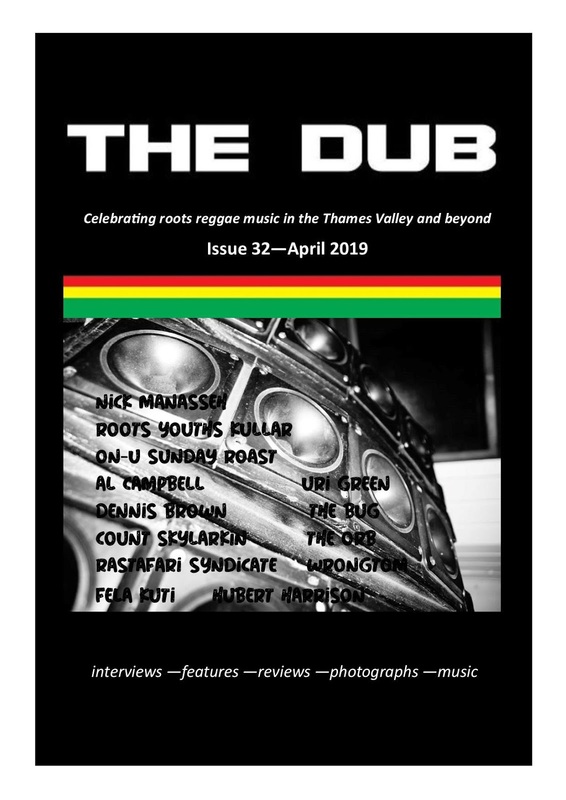 Jah Kumbo]. 14) Mr. Badmind. 15) Food Is Medicine. 16) Fire Outbreak. 17) Lady. 18) Sufferation [Feat. Black Prophet]. 1) New Year. 2) No Long Talk (feat. Luther). A. B. M. (Blood Riddim). 4) Violate (Happy Boulevard Riddim). 5) Taking over Remix (feat. Partan & Ras Kuuku). 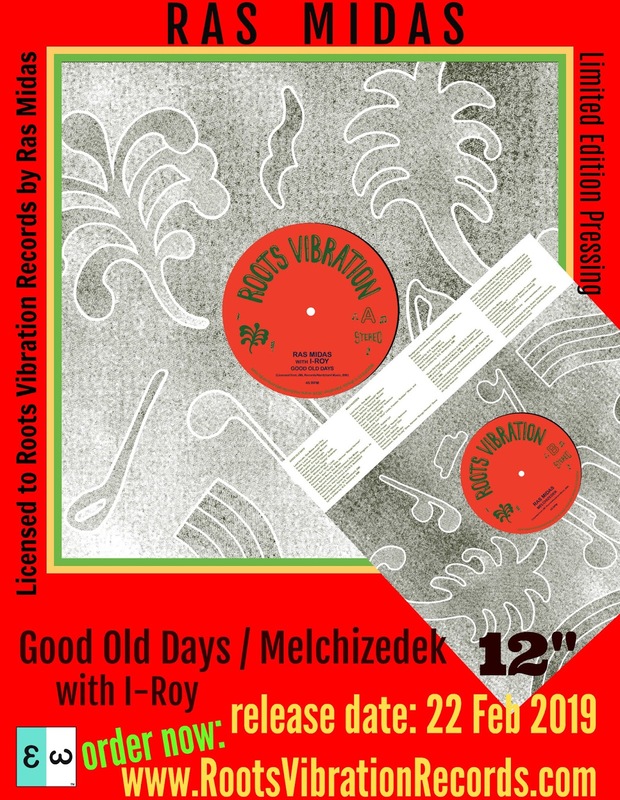 6) Rastaman (Tonga Version). 7) Abin Daadi. 8) Iskoki. 9) My Love. 10) Enko Si Aga. 11) 1 Day Inna Mi Shoe (Gideon Start Riddim). 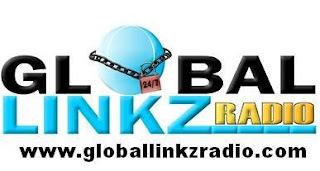 12) Dancehall Turn up (World Riddim) [feat. Rudebwoy Ranking]. 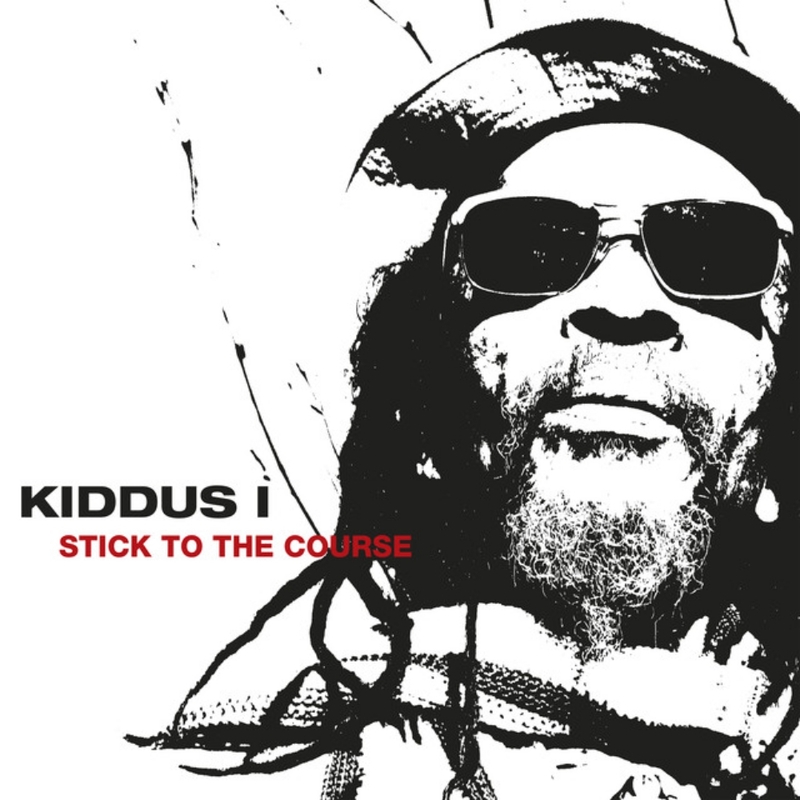 13) Never Sell out (Talk Di Tings Riddim). 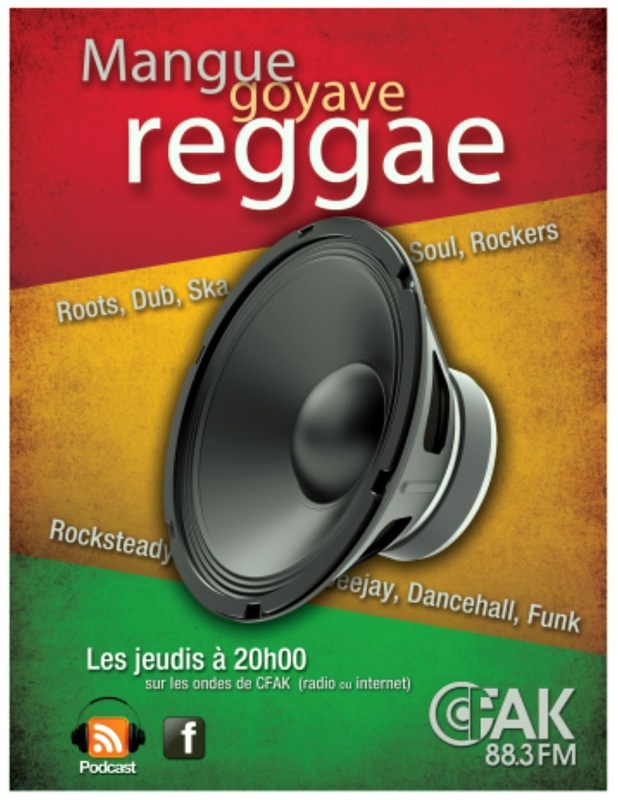 14) Bun Fake Rasta (Desert Riddim). 15) True Love (Smirnoff and Guiness Riddim). 16) Good Woman (Foam Party Riddim). 17) Dagbon Warrior (Infinity Riddim). 18) Am a King. 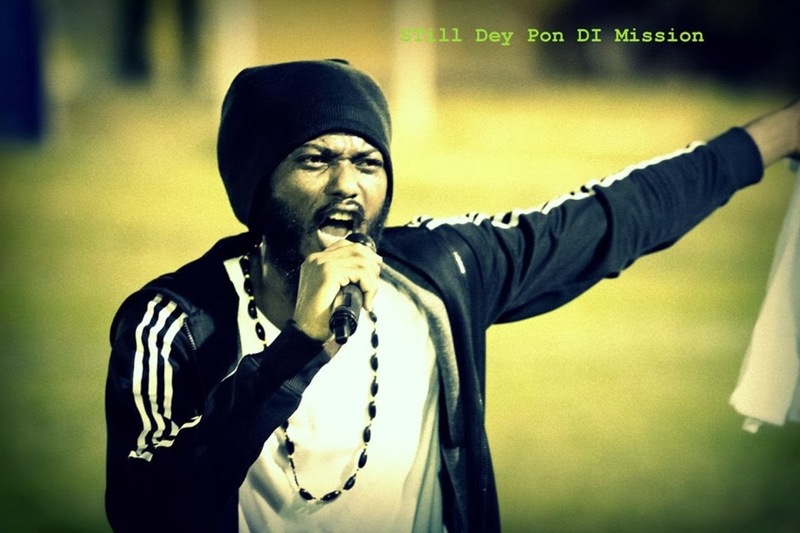 19) Newtown Mi Come from (Smoking Riddim) [feat. Afreekan]. 20) Kei Waa Nene. 21) Can't Hold We Down (feat. Rudebwoy Ranking). 22) Okukuseku. 23) Humble Lion. 24) African Baby (feat. 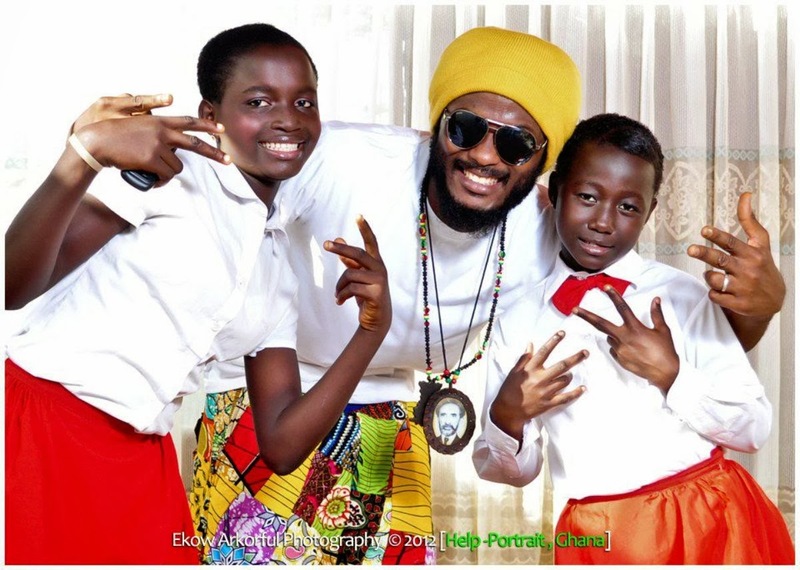 Konkorah, Jah Kumbo & Nana Ranking). 25) Adult Music (feat. Wiyaala). 26) All Night Long. 27) Dagga. 28) Bamboo Stick (Tanker Riddim). 29) Clean Up. 30) Armegeddon Time (After Life Riddim). 31) Praises (Hot Gal Riddim). 32) Osagyefo Dr. Kwame Nkrumah. 33) Pray for the Girls (Most High Riddim). 34) Nuh Rate Dem (It Ain't Easy Riddim). 35) Omega Rise. 36) Dumso (feat. Joni Blaze). 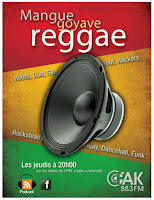 37) Fire Cyaan Cool (Ride n Go Riddim). 38) Ghetto Youth (Biggs Bash Riddim). 39) Am a Gideon (feat. Kay Tee & I Judah). 40) Set Me Free (feat. Jah Kumbo, I Judah, Konkarah, Wow B, Awal & Episode). 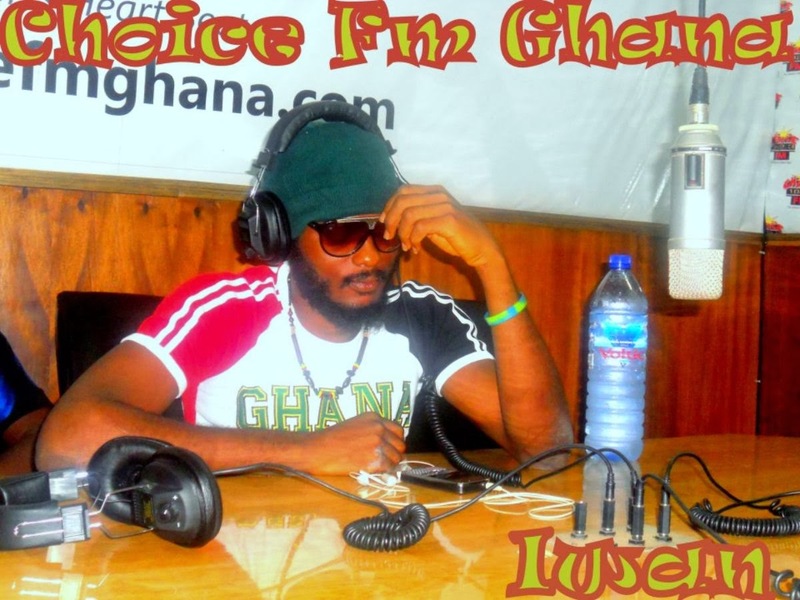 You can catch up Iwan and listen to his show every week on Friday & Saturday 8:00 PM on X FM 95.1 GHANA.